Half length portrait of Lord Nelson painted in oil depicting his left profile. He is shown with full orders and medals. Painted in Vienna in 1800. 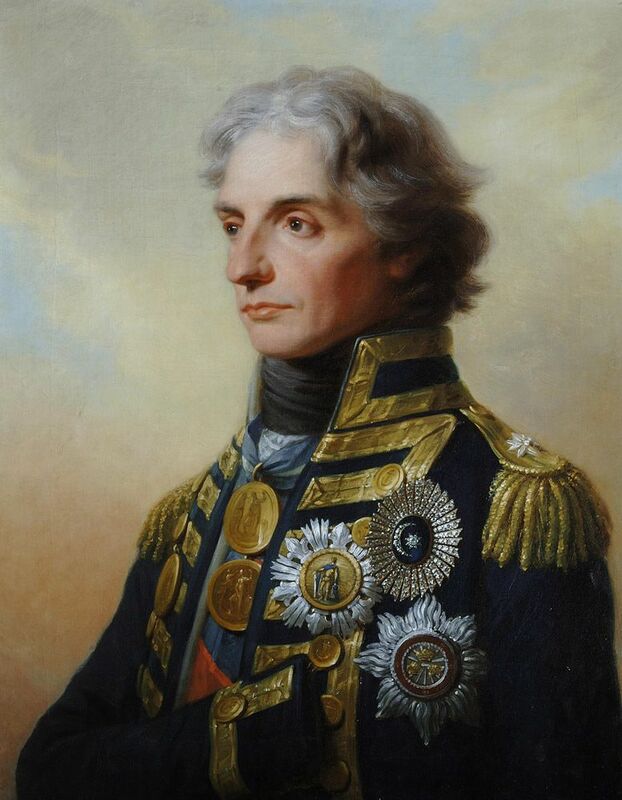 This Lord Nelson Art Print is created using state of the art, industry leading Digital printers. The result - a stunning reproduction at an affordable price.